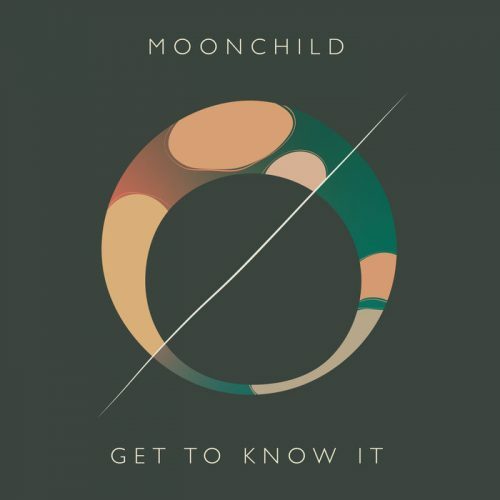 Moonchild starts the winter with a dreamy new song called “Get To Know It.” Amber Navran’s effervescent vocals float above the rhythm and together the sound is consistent with their toasty aura. The band released their sophomore album, Voyager in 2017. They are currently back on tour as the opening act for The Internet.